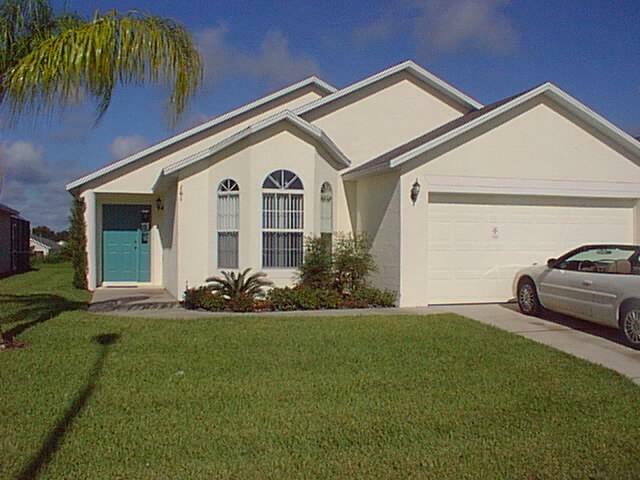 Single story pool home within a short drive time to the Disney area with 2 master bedrooms with ensuite bathrooms and 2 single bedrooms that have 2 single beds in each room and sharing the family bathroom. Fully fitted and equipped kitchen, laundry facilites and fully screened private pool with patio door alarms for pool security. 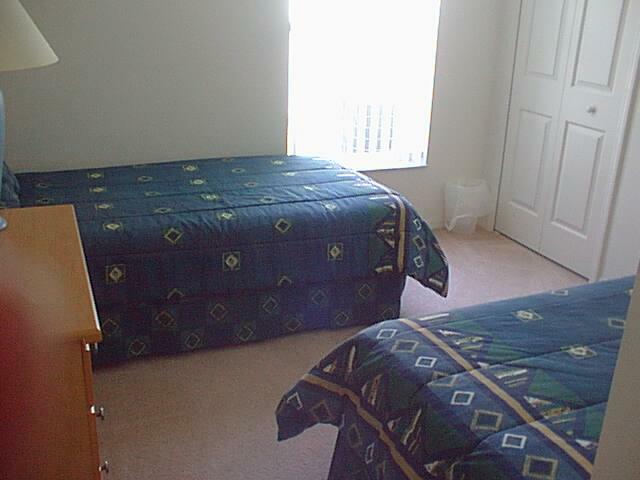 The family room is very comy for resting after the long days at the parks or the many shopping malls. There is a covered lanai to give you a rest from the hot sun so come and enjoy. Good afternoon, this letter is to manifest our appreciation and satisfaction during our stay December 2011 / January 2012, at the the Villa WEB4302 (Westbury). Once again we were really pleased with the property and my family and I felt at home. We hope to continue using your services on our next visit to the United States.